It is that time of year again. 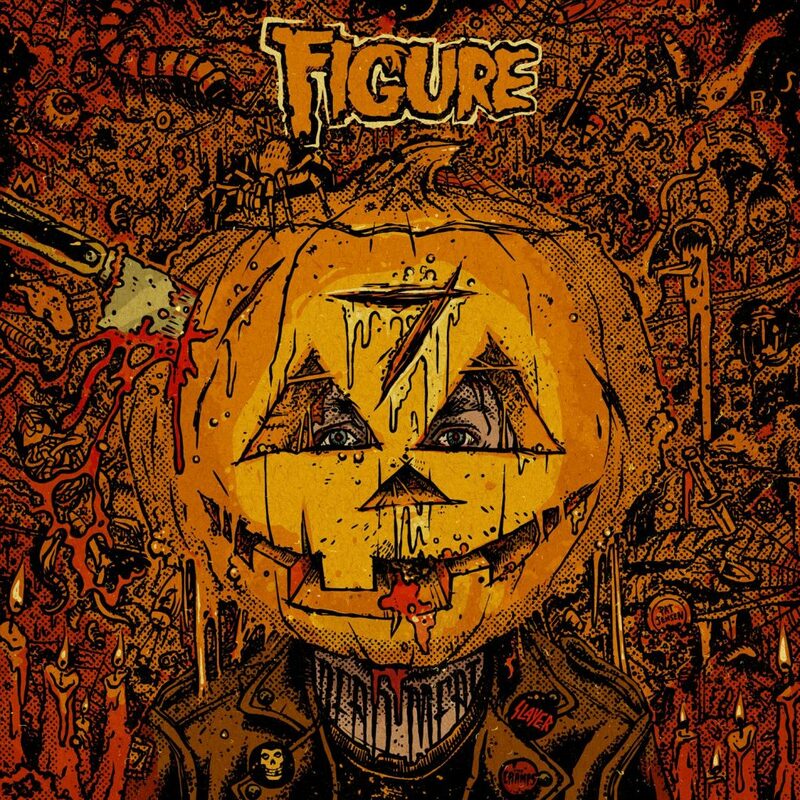 Fall is quickly approaching and with that is Figure’s favorite holiday, Halloween! Everything great comes out with Halloween. His annual album, Monsters Vol. 7 will be coming out next month and he has released the first track on there. “Murder” “RedRum” featuring Code Pandorum is something that will absolutely murder your soul! The bass, the synths, everything about this track just stream aggressiveness. I am loving this. I am not a huge fan of the fall (because I love summer), but I cannot wait for this album to come out and start to play all his music during trick-or-treating time. Check it out now!